Thirteen years since it was introduced in the Indian market, Volvo finally released its 2nd Generation Volvo XC90 in 2014. The muscular styling and flared wheels gives the car a much more modern look than the last generation. The bi-xenon headlamps, fog lamps and headlights' levelling add a lot to the exterior. The cabin has a cockpit style control panel that makes it easy for the driver to access. The leather used is premium quality. The interiors are spacious. The handles have a silver finish. The storage boot is quite spacious and the cabin has utilities like cup holders, ticket holders and a console box. 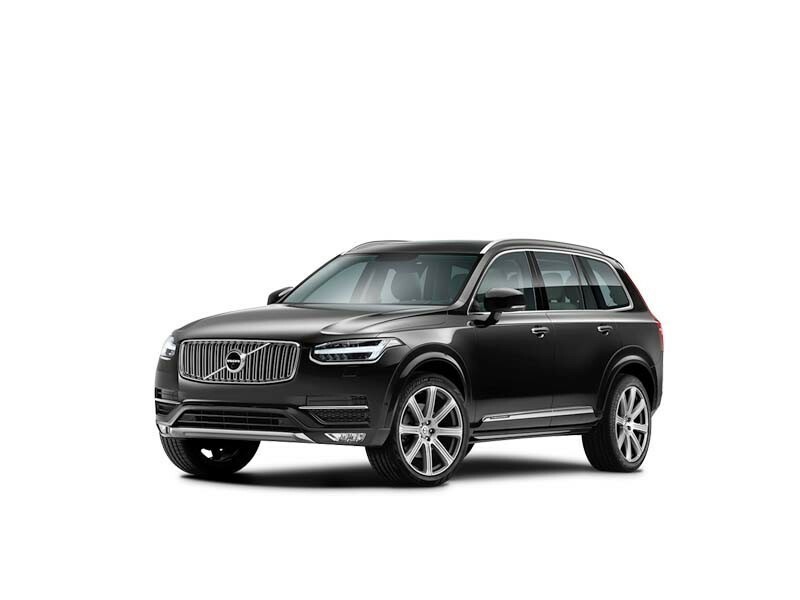 You can get the Volvo XC90 in three different engines - 3.2 AWD, V8 AWD and D5 AWD. 3.2 AWD is a petrol engine with 3192cc capacity. The V8 AWD is a petrol engine that offers a capacity of 4414cc. The diesel engine is the D5 AWD that has a capacity of 2400cc. These engines are further enhanced by Variable Valve Timing & Variable intake system and Common Rail Direct Injection Fuel supply system that offers better performance and fuel efficiency. The speaker system deserves a special mention as it is a Bower & Wilkins audio system and the speaker design used is low-distortion. Advanced blind spot information system, roll stability control, antilock brakes and traction control ensures safe driving. Close competitors are Audi Q7 and Toyota Land Cruiser Prado, but Volvo XC90 offers a more affordable SUV compared them. The new Volvo XC90 is a SUV branded as a family vehicle all complete with the latest safety tech features, practicality, efficiency, style and spacing. The 7-seater X90 has good legroom in the first 2 rows and is a self-assuring and comfortable vehicle. The engine is oriented as a soft-roader. 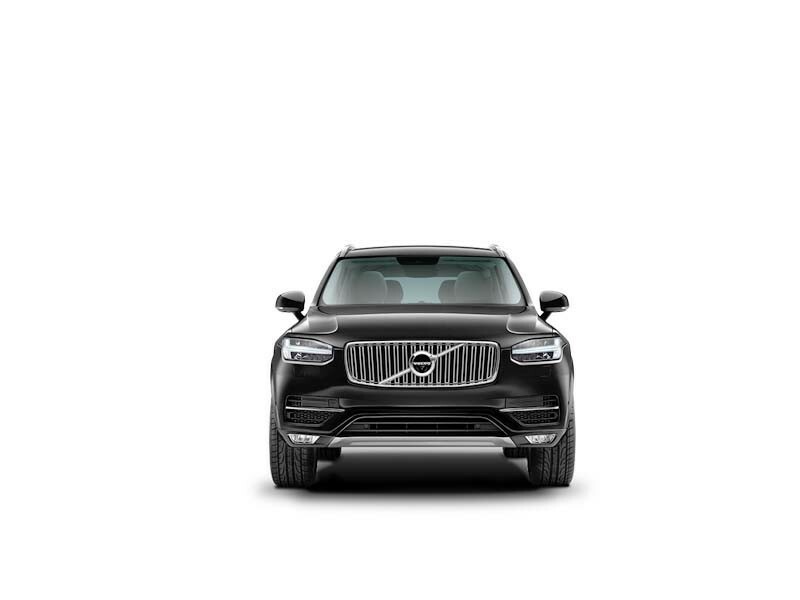 The new Volvo XC90 is a luxury SUV that did come with its downsides. Though a premium SUV, the XC90 broke away from traditional SUV mold, not as an off-roader but more as a soft-roader. Engines are not meant for serious SUV riding and legroom spacing in rear rows is tight. 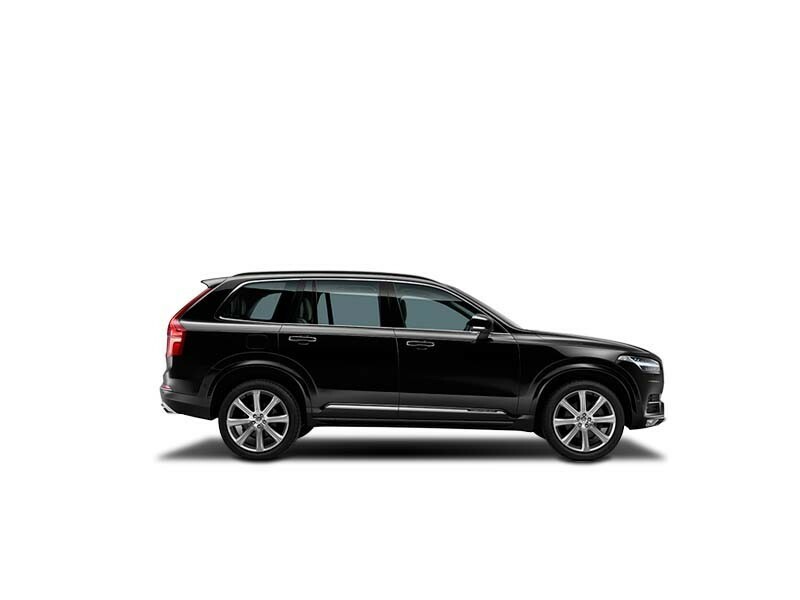 The Volvo XC90 luxury SUV is a good combination of competence, style, safety and equipment. And the new generation XC90 is a practical, well-powered family vehicle, a 7-seater with good boot space. And with this SUV, Volvo is thinking differently by appealing to a niche audience, they are offering a 2.0 liter 4-cylinder engine which some people would like and may put off core SUV lovers as it seems more of a soft roader and not an off-roader. But either way, Volvo places itself in the premium SUV segment delivering a thoughtful vehicle that is safe, spacious, efficient and perfect for the family.